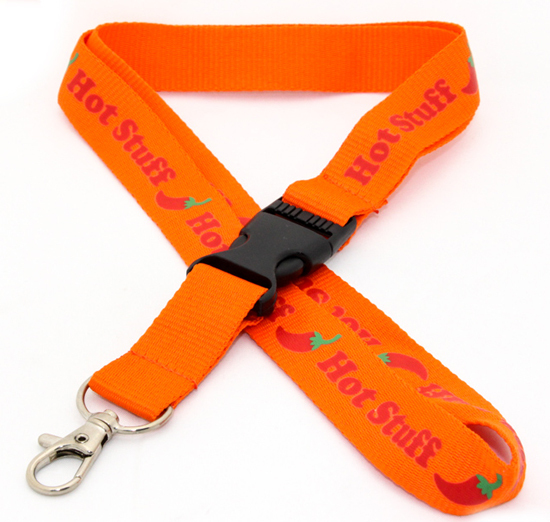 These lanyards take approximately three weeks to be manufactured from artwork approval. 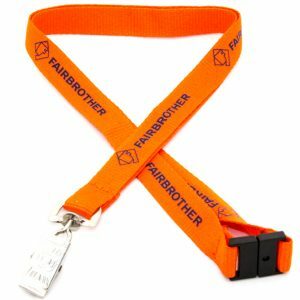 These lanyards are extremely comfortable to wear. If you want to add any other attachments, then please see the main menu under Lanyard Attachments. Additionally please see the PVC Card Holders page for the available range of ID Holders. 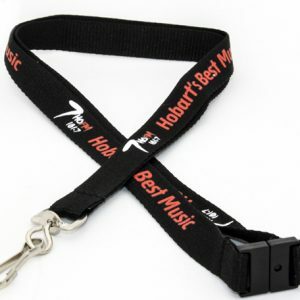 This style of lanyard is very popular due to the price point and fast production time. 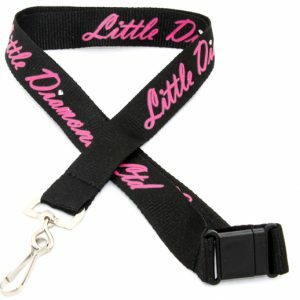 This style is our most popular style of lanyard. The image sample shows a Plastic Clip Connector, please add $0.15 if this attachment is required.